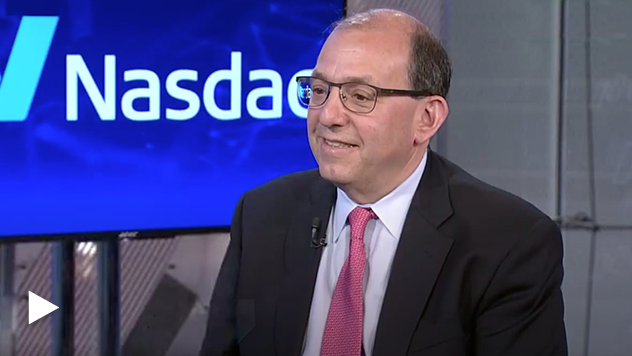 PM Jay Kaplan joined host Jill Malandrino on Nasdaq’s Trade Talks to explain why he believes small-cap banks and trucking companies are interesting long-term contrarian opportunities. Jay noted that small-cap banks tend to be more predictable, conservative, and have stable credit quality when the market is good. He added that investing in small-cap banks, along with the trucking industry, are ideal options for long-term investors. The thoughts and opinions expressed in the video are solely those of the persons speaking as of March 25, 2019 and may differ from those of other Royce investment professionals, or the firm as a whole. There can be no assurance with regard to future market movements.